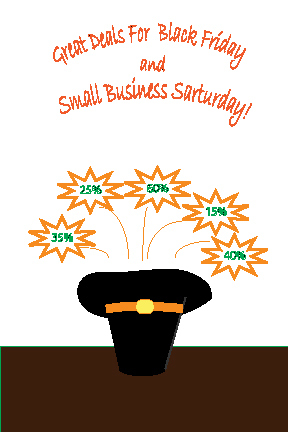 Headz Up Hats Black Friday & Small Business Saturday! 60% OFF WHATEVER YOU DRAW! 10am -5pm DRAW YOUR SAVINGS FROM MY HAT!!! WE DEDUCT OFF OF YOUR HAT PURCHASE!!! Fashion, Hat Quotes, Hats Galore! Nothing like a little fall fashion and hats walking with your man… or woman. come on in and go shopping and get a few hats that compliment each other! 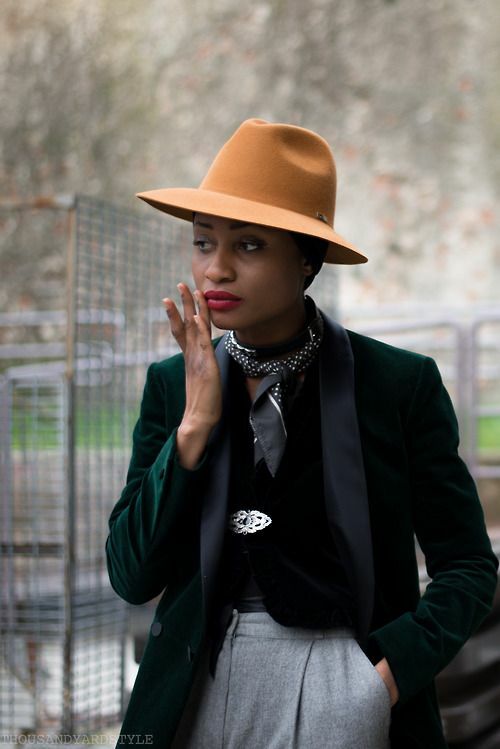 Check out “Look of the Day a London, Paris fashion blog at this link: here. 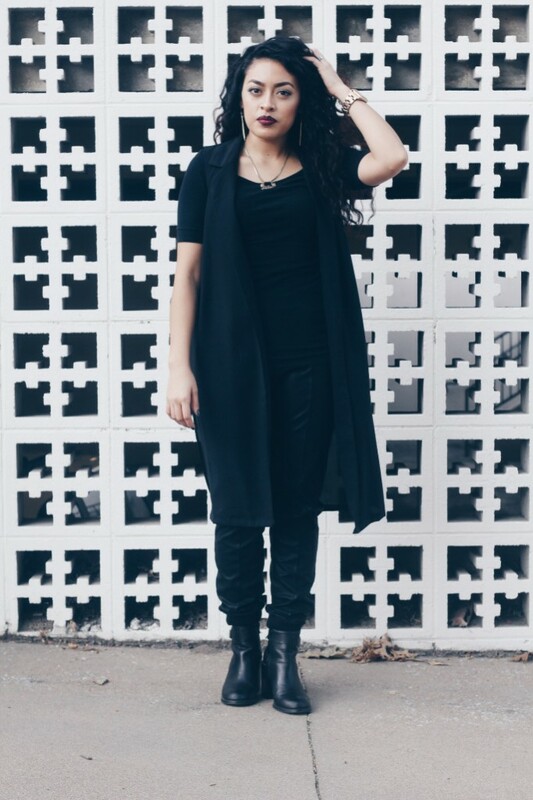 Fatima is a full-time college student at Victory Bible College and SHE owns her own STYLE! Fatima LOVES God and obviously LOVES to wear hats and looks absolutely fabulous in them ! 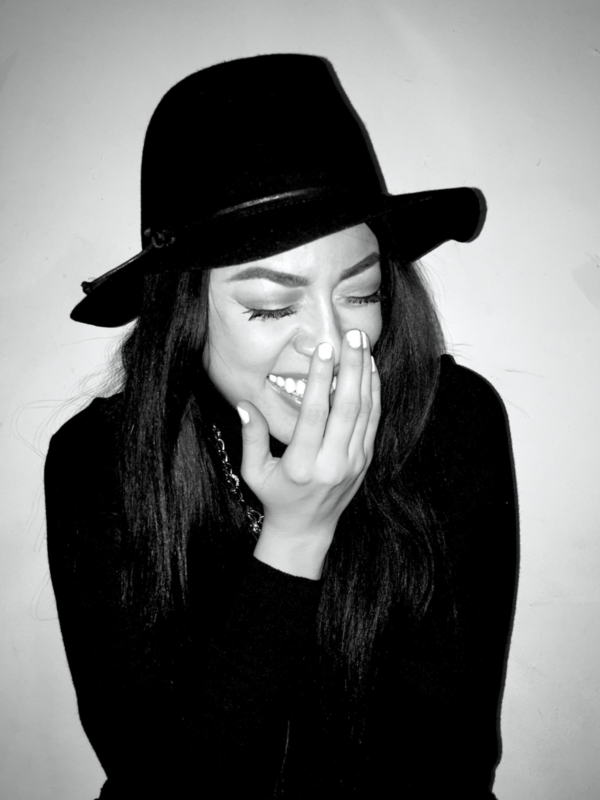 Check out her hats and fashion on her blog! Here’s a bit about Fatima who currently lives in Oklahoma. I believe in Christ. I am a visual-aesthetic enthusiast. I am attracted to all black clothing items and wear boots year round. I adore curly hair. I love multi-ethnicities. Soy Mexicana. You will never find my closet without a leather jacket. I live my style from the inside out and want to inspire others while doing it. Join me and LIVE LIMITLESS.